Wow, what an incredible book. When I finished it I immediately wanted to read the next part and I am told it hasn't even been written yet! A shifter book like no other. 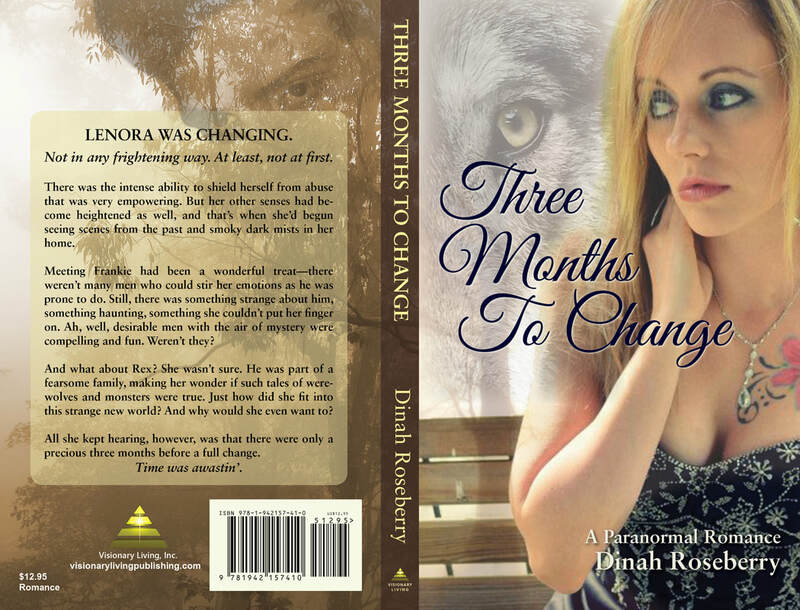 The story of Lenora and her facing three months before a change isn't at all what the reader expects. This author has crafted a tome that will stand the test of time. The staging and depth of character conveyed simply wowed me time and again. The seamless shifting between POVs happened without the reader even noticing. What really sells this book is how the characters develop. The storyline is brilliant and as a reader who can figure plots out way early, this one had me stumped. I was so impressed with how the author could surprise me, it took nearly 80% before I got a sense of truly what was going on. The author builds the characters in such a way that they are not finished when the reader meets them. Some of them grow and develop in ways that are fascinating and endearing. I was cursing the stupidity of Lenora at one point and loving every aspect of the Wonder Woman like Lenora at the end. The end of the book was glorious. I would buy the hardcover in a second. A fantastic book that will go on my list as one of the best I have ever read. ​Those who know me know that I was diagnosed with Stage 4 Breast Cancer in 2012. I'm in remission thanks to the fabulous Lancaster Health System and all the wonderful people who sent out prayers and good wishes for my healing. So many were asking for updates that I created a health blog. I don't always keep it up to date now that I'm on a maintenance program, but I try! At any rate, it shows that no matter what happens in one's life, there's a way through. I've also put down in words (and audio) some of my experiences (A Stranger Side to Breast Cancer). I hope that you refer it to those you know who have to face this dreaded disease. I'm also a UFO enthusiast and established the UFO Management Group as a help center for those with alien experiences. That site is more reflective of the strange and unusual alien times we find ourselves in! 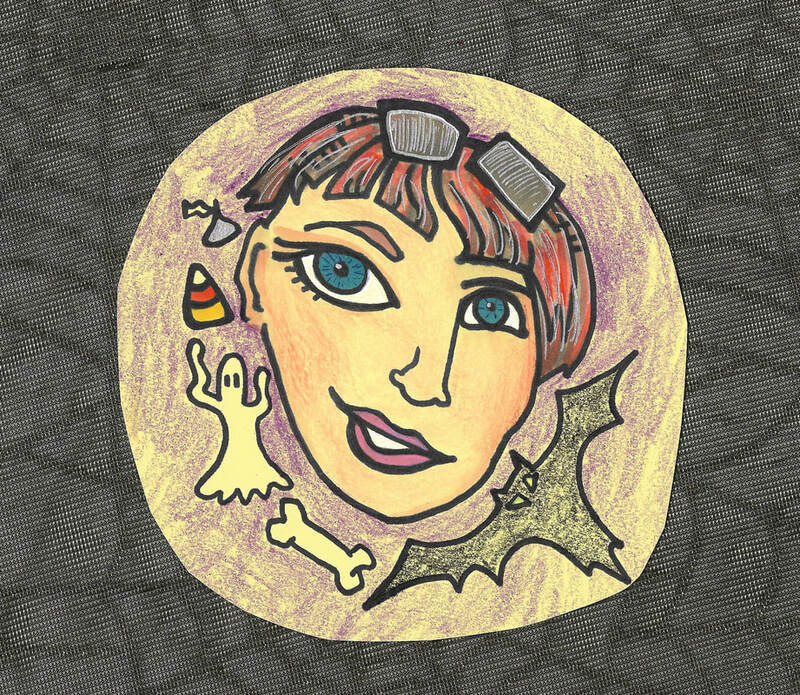 Roseberry Books and More on youtube!